Brickell City Centre is a $1.05 billion shopping and mixed-use project that spans four blocks to the west of Brickell Avenue and to the south of the Miami River combining residential, commercial, retail and hotel services. It is also directly-connected to Miami's transportation system as city residents will start taking advantage of Miami's often-ignored mass transit system. 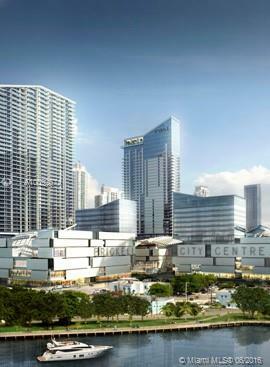 Hong Kong-based Swire Properties is changing Miami's Downtown to an extraordinary destination. 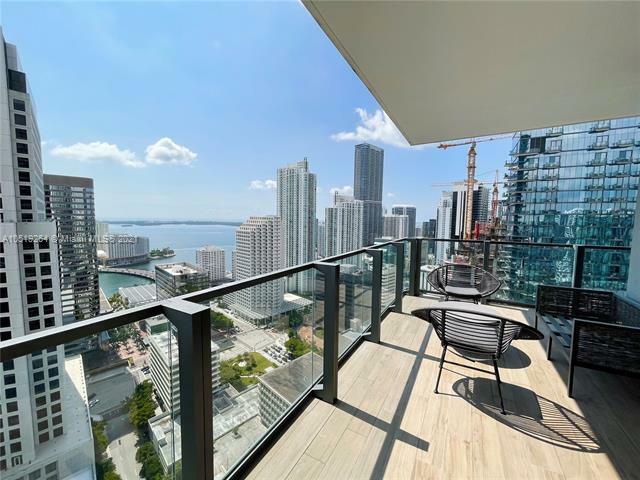 Brickell City Centre spans 9 acres and includes a department store, luxury shops, restaurants, hotel, office towers and condominiums. The hotel flag was awarded to EAST, a Swire Hotels brand, which is their first venture in North America. Currently, there are EAST hotels in Hong Kong and Beijing, China. Brickell City Centre consists of four stories of retail and entertainment space, topped by six smaller towers; two residential, two office, a wellness tower and a hotel. 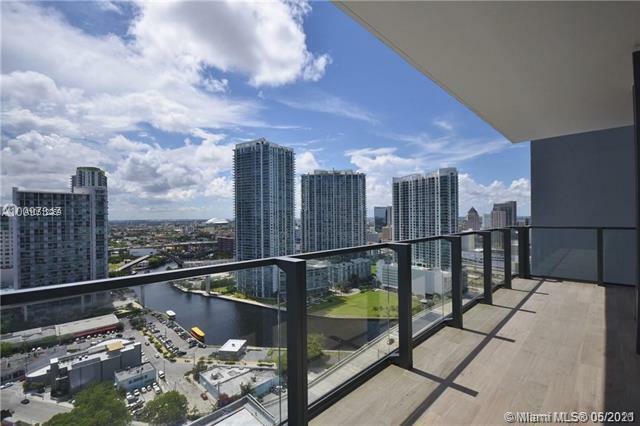 The location allows for direct access to the Eighth Street Metromover Station. The project also contains two levels of underground parking, covered sidewalks, and inter-connectivity between all the buildings.